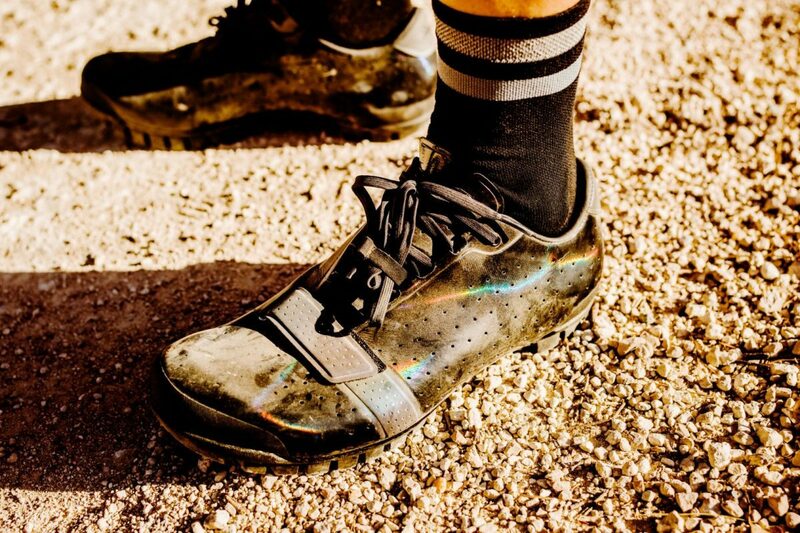 Rapha has developed two new cycling shoe models for both road and adventure cyclists. 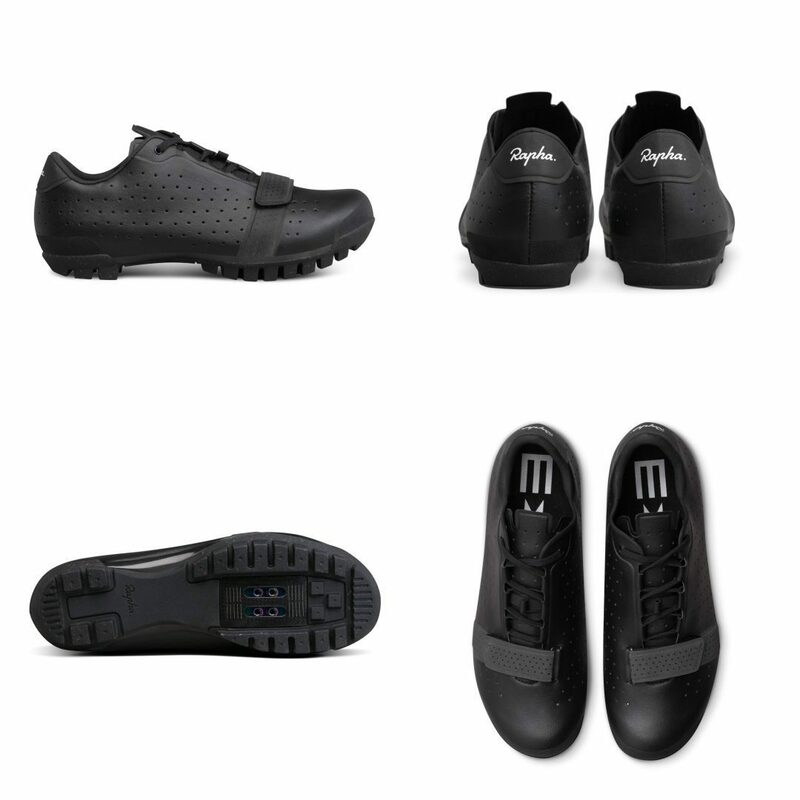 Two new shoes, Explore and Classic are designed to be what Rapha claims to be the most comfortable cycling shoes. 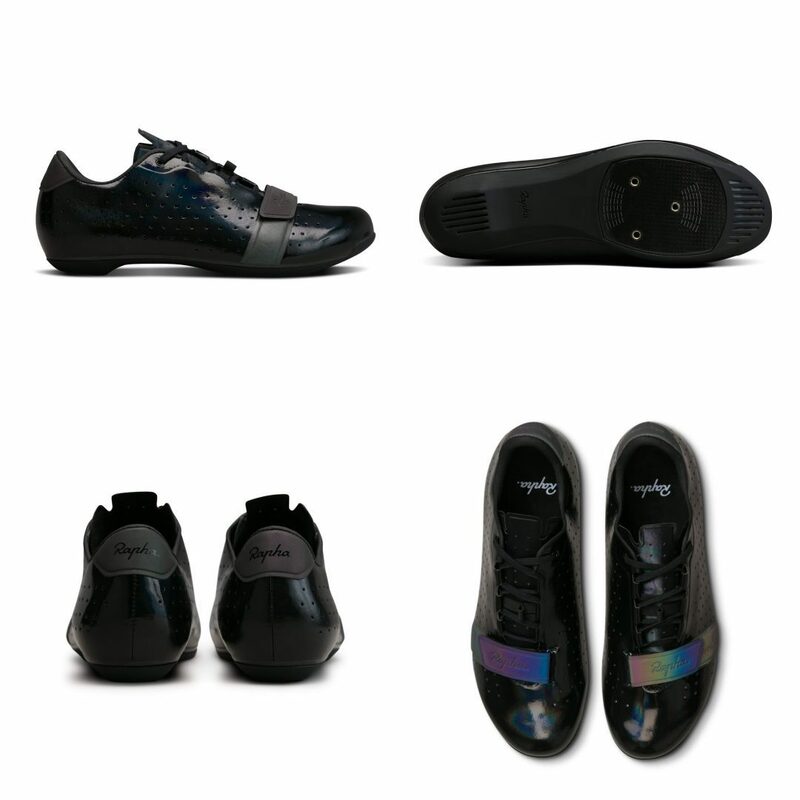 The Classic Shoe features an anti-slip thermoplastic outsole and full-length carbon plate making it stiff and hard-wearing, while the Explore Shoe has a shortened carbon plate of approximately ¾ of the sole length secured in a rubber outsole. Both models incorporate a unique double-wall lacing system. They also integrate adjustable arch supports and is also shaped to provide ample toe box volume, which might be a good option for those with wider feet. 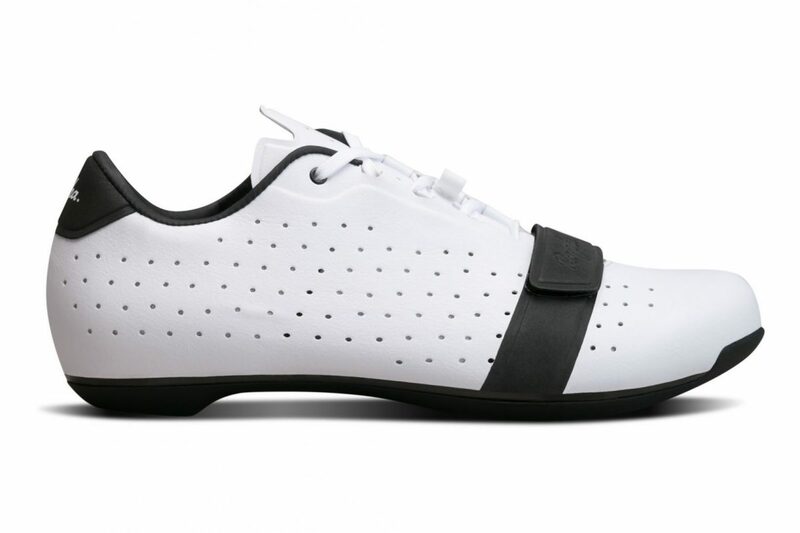 The Classic Shoe features a stiff full-length carbon plate and a thermoplastic outsole to protect the carbon plate when off the bike. Rapha has also introduced a double-wall lacing system featuring eyelets integrated into the shoe. This unconventional lacing system distributes tensional forces from the laces over a larger area, eliminating pinch points. A low-cut upper removes the risk of rubbing around the ankle, and a close-fitting heel cup keeps the shoe securely in place. 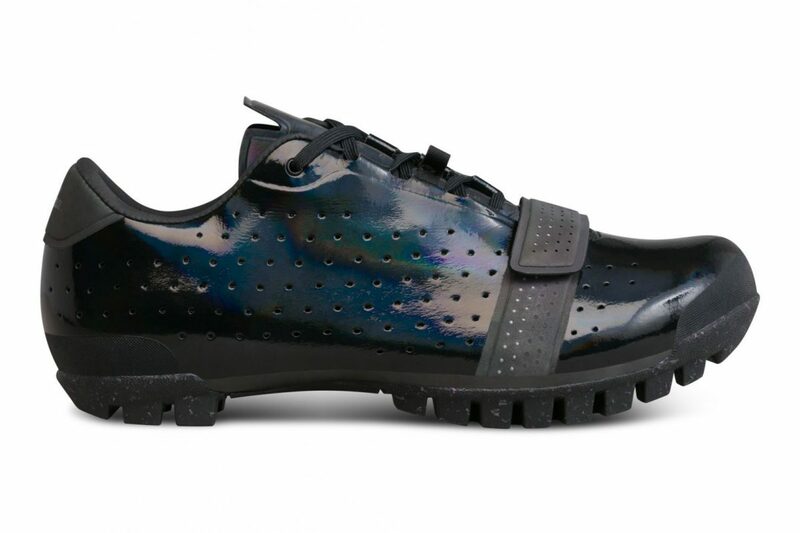 Weighing at only approximately 250g for a Size 42, Rapha claims these shoes are one of the lighter models in the market. 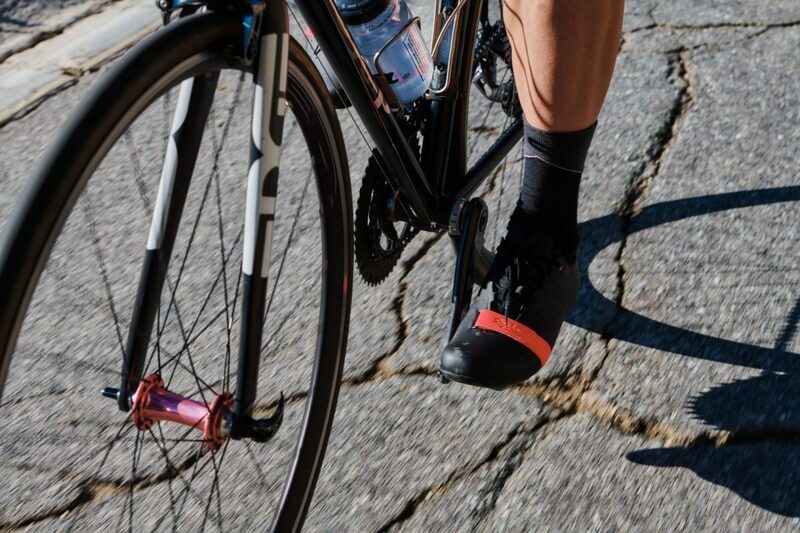 The Classic Shoe has been designed from the sole up to be what Rapha claims is the most comfortable choice for road cycling and is available in five colour-ways: White, Black, Black Pearl, High Vis Pink and an RCC version. Sizes range from 36-48 including half sizes. Rapha claims the new Explore Shoe has been purpose-built to stand up to the most demanding terrain and conditions. One of the key features is the walkable carbon footplate that allows for flex in where it matters, at the extremities of the toes and heel. The sculpted heel cup secures the foot while a spacious toe box provides plenty of space for those with a wider foot. Adjustable arch support in the midsole accommodates a variety of foot shapes, and the low-cut upper section avoids rubbing at the ankle. The double-wall lacing system is similar to the Classic Shoe, distributing tensional force equally, eliminating pinch points. 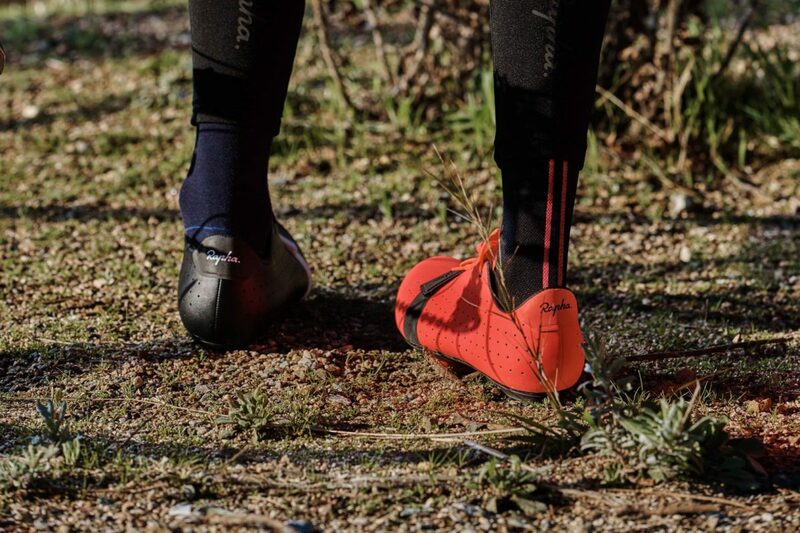 Weighing at only approximately 300g for a Size 42 with 2-bolt compatible cleats, Rapha claims these shoes are one of the lighter models in the market. Classic Shoe retails for SGD 337.80. Explore Shoe retails for SGD 398.55. For more information about the shoes, click here.